A young fisherman flees his home after his village was massacred. Along his escape, he looses himself in the geological wonder of his land. 40 years later in Europe, Adisu is an old taxi driver in search of a memory of a lost love. After sharing a brilliant career as artistic directors, crowned in 2009 by the Golden Horse Award (Asian Oscar) for the scenery of “Face” by Tsai Ming-Liang (co-produced by Tarantula), Patrick Dechesne and Alain-Pascal Housiaux now assume the role of director for the first time. 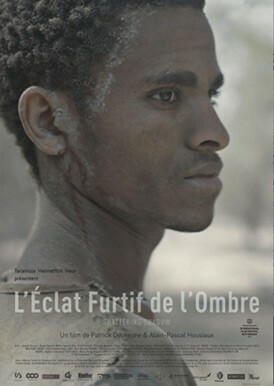 Their first feature film plunges us into a deep journey between Europe and Africa nuanced between light and shadow.